Tipton Community Garden - Kendall Whittier, Inc.
From within the neighborhood, we have been able to observe that two of the key steps to ending the poverty cycle are providing nourishment now and inspiration for the future, such that families and individuals can invest their time and energy in developing the skills they need to succeed. 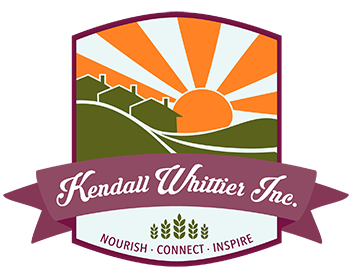 Through our Emergency Food Pantry, GROW Teaching Garden, Tipton Community Garden and our Community Development and Outreach efforts we provide the security, education, and inspiration that helps Kendall Whittier residents build better quality lives. In June of 2014, we were given a piece of property in the Kendall Whittier neighborhood to create a new community garden. 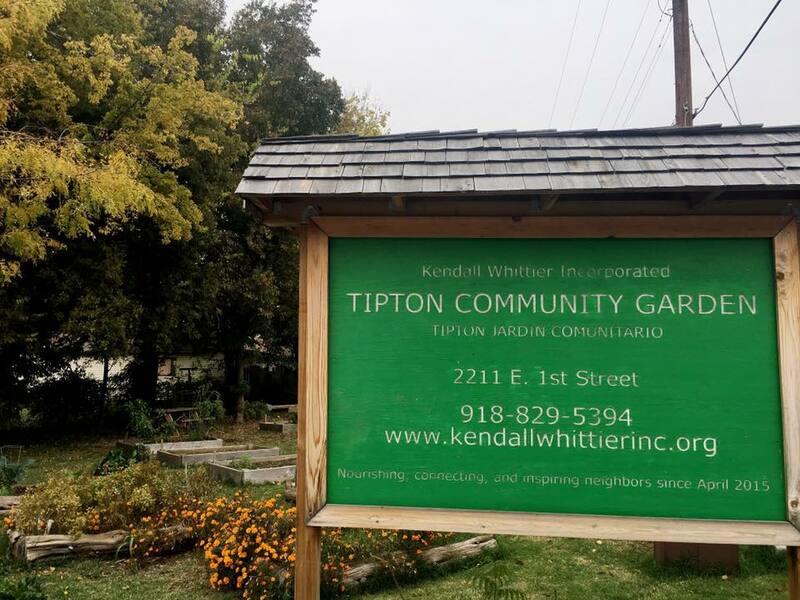 In April 2015, it officially opened as the Tipton Community Garden (TCG) sponsored by Kendall Whittier Incorporated. It functions as a traditional community garden in that local residents have formed a Garden Council and self-manage its operations. Joseph Mason volunteers as the TCG Coordinator and works with the gardeners and volunteers from the community to oversee the 28 raised planting beds. There are approximately 29 gardeners who adopt plots each planting season and we would like that number of gardeners to grow. To learn more about the Tipton Community Garden or how you can become involved, please visit our garden’s page on Facebook. 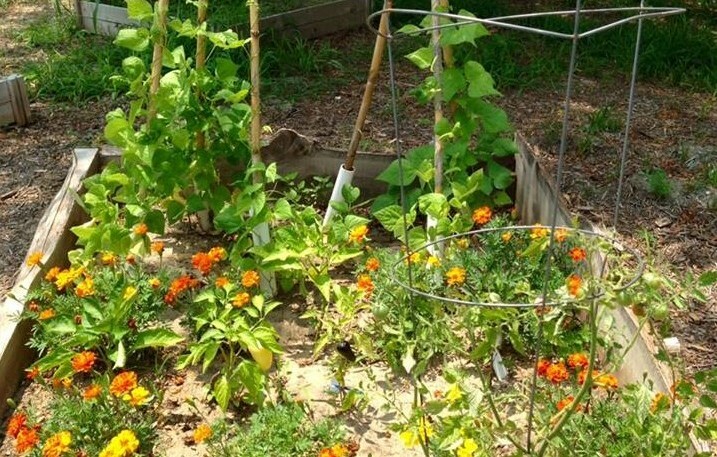 Community gardening has been shown to improve neighborhoods far beyond the obvious benefits of food production and nutrition by offering education, inspiration, increased neighborhood security, a meeting place for community members, and a source of neighborhood pride. The pride that comes from nurturing a plant from seed all the way to the family dinner table can inspire people to believe in their ability to turn effort into successful outcomes. The TCG is becoming another vital part of Kendall Whittier neighborhood and in its early stages it is already providing inspiration and a sense of increased security for neighbors.